Border States has teamed up with Sharper Shape, a global leader in automated drone services, to deliver innovative unmanned aerial solutions for utilities looking to streamline routine inspection and maintenance of their critical assets. Utility assets, such as power lines and pipelines, extend over millions of square miles globally, making manual inspections expensive, time consuming – and oftentimes dangerous. That’s why Border States and Sharper Shape are changing the game of utility asset management for the better. With Sharper Shape’s automated drones, advanced sensors and unique analytic software, utility asset inspection has become safe, quick and affordable. Watch the video. Sharper Shape’s drones are among the first industrial unmanned aerial systems (UAS) capable of flying and analyzing critical infrastructure beyond visual line of sight (BVLOS). Scanned data is sent to the Sharper Shape cloud service to be analyzed, and assets are evaluated for risk implications, management options and corrective action costs. Most importantly, Sharper Shape pinpoints exactly where maintenance work is needed. Automatic detailed inspection (ADI) involves flight plans that are created automatically from light detection and ranging (LiDAR) data, eliminating pilot fatigue and ensuring inspection consistency. A small and agile UAS safely navigates a high-resolution optical camera close to inspection targets. The automatic detailed inspections can visually examine components down to the smallest piece of hardware. Consolidated linear inspection (CLI) occurs when flights are based on a linear flight path that follows the utility right-of-way downrange and back, without pausing at each structure. One of the most capable inspection tools available anywhere in the world, the Sharperscope 5.0 multi-sensor payload system simultaneously captures HD video, as well as nadir and oblique photographs, infrared images, LiDAR scans, and optionally UV or normalized difference vegetation index (NDVI) data. The Sharperscope 5.0 multi-sensor payload captures an incredible array of geospatial and image data in a single flight. (NOTE: The heavy lift A6 drone is fully equipped to fly BVLOS operations.) Additionally, all sensor outputs are recorded as a single data stream with the integrated i7 computer and 2-TB hard drive. Stay tuned for more blog posts on Sharper Shape’s specific service offerings. In the meantime, learn more from Jack McLagan, Border States Product Manager, by emailing jmclagan@borderstates.com or calling (701) 239-2370. 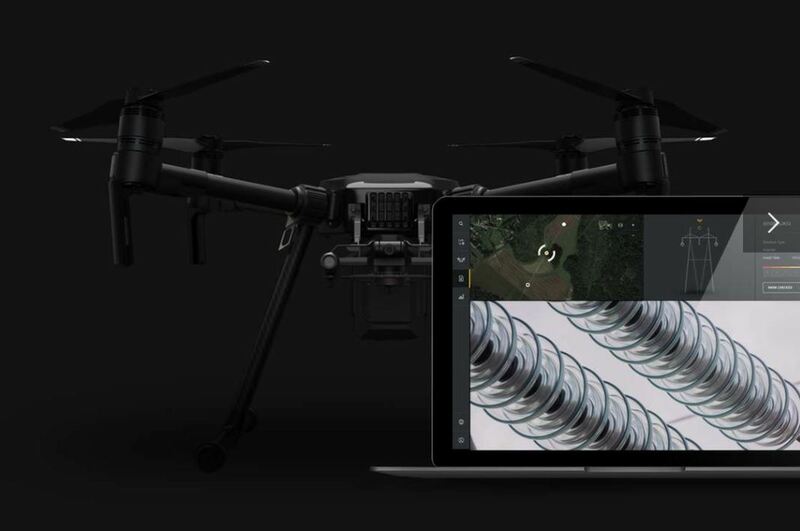 Drone Software as a Service™ (DSaaS) and hardware tools, they radically enhance electric utility inspection and vegetation management programs. 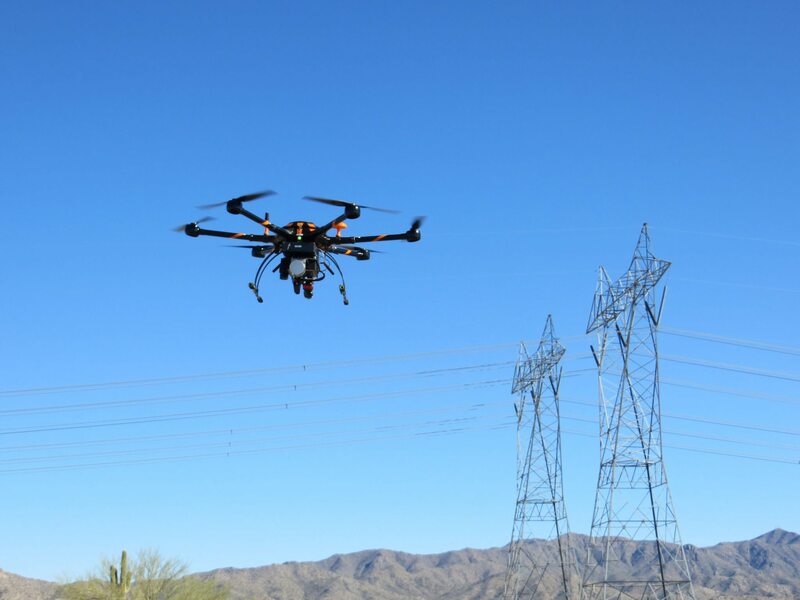 This “full stack” of unmanned aircraft, sensor systems and software services have been specifically developed to meet the needs of the electric transmission and distribution industry. The performance, efficiency and safety of utility maintenance programs are demonstrably improved through the company’s unique drone technology and services. Learn more about Sharper Shape. Border States supplies innovative products and services to the construction, industrial and utility markets. The company employs approximately 2,500 employee-owners and is the seventh largest electrical distributor in the U.S., as ranked by Electrical Wholesaling magazine.